Each episode tells one real horror story, based on true testimonies, brought to life through straight-to-camera documentary interviews and beautiful scripted drama. 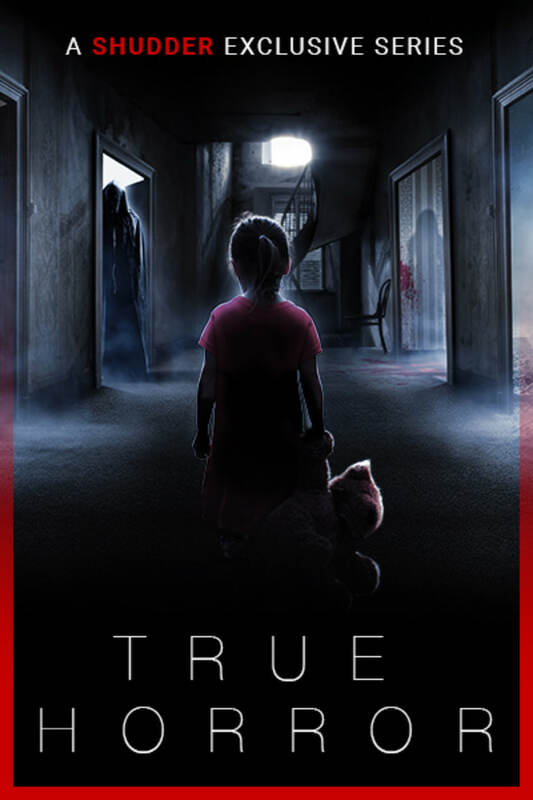 The spine of each film is the gripping retrospective narrative of a series of traumatic events and horrifying happenings – inexplicable paranormal activity and weird ghostly goings-on - which happened to real, ordinary people. A SHUDDER EXCLUSIVE SERIES. A moving story of a single mother’s battle to protect herself and her defenceless baby boy from a house with a tormented past. 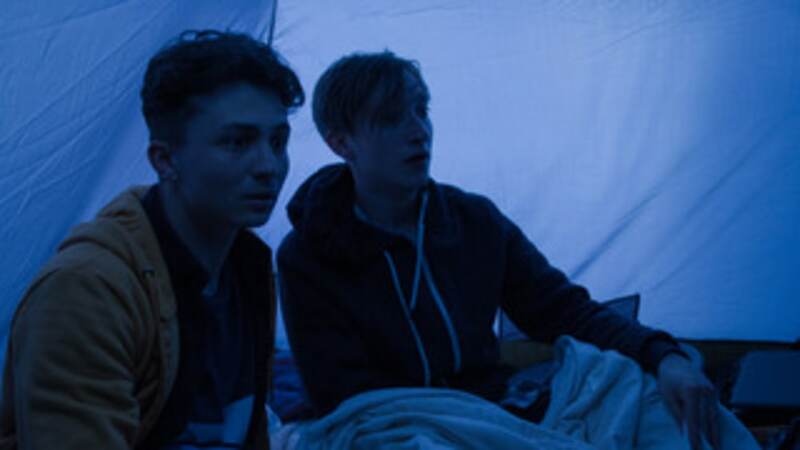 Two prank-obsessed teenagers escape suburban boredom into their spook-prone imaginations. A young mother fears that her late father-in-law has returned from ‘the other side’ with a horrific plan: to steal her children. A secluded farm in the Welsh hills turns into a nightmarish crucible of demonic activity that drives the family apart. love these kind of shows and this one was well done. I personally thoroughly enjoyed it, I will give them credit I actually got spooked in the beginning and that's pretty hard to do these days. (Show-wise, I'm an actual weenie in real life lets be honest) My only complaint is sometimes noise-wise it's a bit too much and too harsh, also it pittered in the end. But so far I'm only on episode 1, so let's see how it goes.